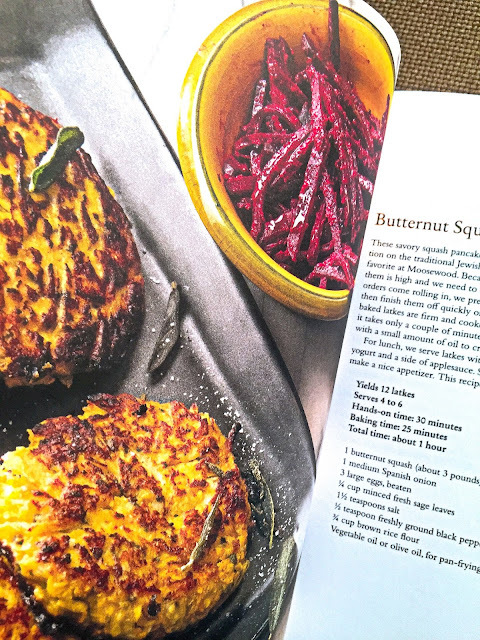 Over 250 brand new recipes from Moosewood, the beloved Ithaca, New York natural foods restaurant still influencing the ways Americans eat in its fifth decade. 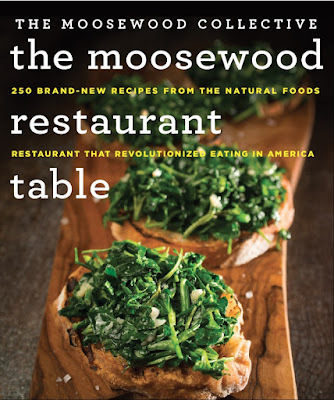 The Moosewood Restaurant Table, the newest cookbook from America’s most beloved natural foods restaurant, brings the restaurant’s millions of fans up-to-date with what’s going on in the famous Ithaca NY kitchen that started a revolution in the way we eat. With the restaurant now in its fifth decade, the Moosewood chefs continue to remain faithful to the farm-to-table philosophy that has governed the restaurant since its founding while keeping an eye on what’s new in the greenmarket, what you might find in your weekly CSA share, and the meals you want to put on your table right now. The Moosewood Restaurant Table is filled with more than 250 never-published-before recipes, including a healthy number that are vegan and gluten-free, and the array is mouthwatering: Two Potato Tomato Curry, Cashew-crusted Chickpea Burgers, Cuban Picadillo with Tofu, Pot Pies for Autumn, Winter, and Spring, Butternut Latkes, Jamaican Jerk Tempeh Patties, and plenty more. Of course, a Moosewood Restaurant cookbook wouldn’t be complete without desserts and there are enough to please everyone—Turkish Coffee Brownies, Orange Pistachio Cornmeal Cake, and Cherry Tomato Upside-Down Cake to mention just a few. 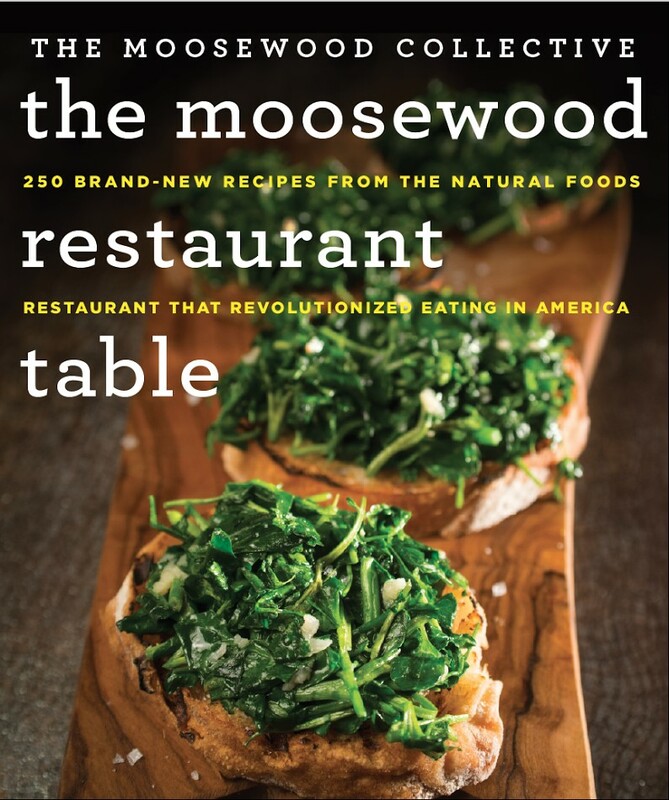 Whether you’re a longtime fan of Moosewood Restaurant and their cookbooks or someone new to the feast, let The Moosewood Restaurant Table revolutionize your table all over again. THE MOOSEWOOD COLLECTIVE has nineteen members who share responsibilities and participate in the various jobs necessary to run what has grown from a very small natural foods restaurant to a larger and more diversified company. 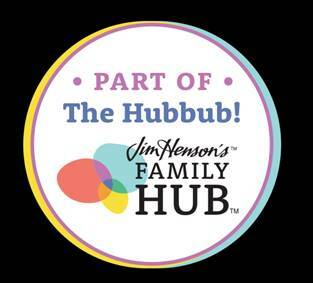 Some members have worked for the restaurant since it was founded in 1973. 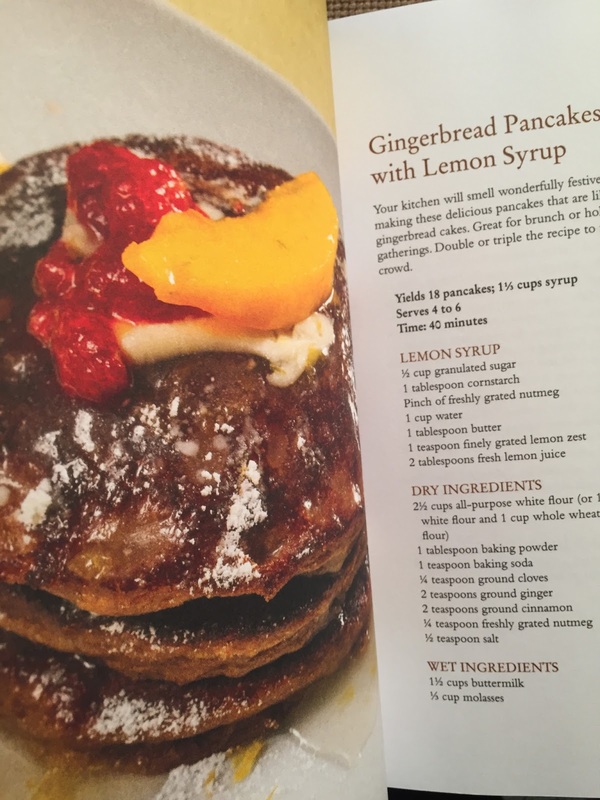 The Moosewood Restaurant cooks natural plant based foods that even non-veterinarians love. You won't even miss the meat. 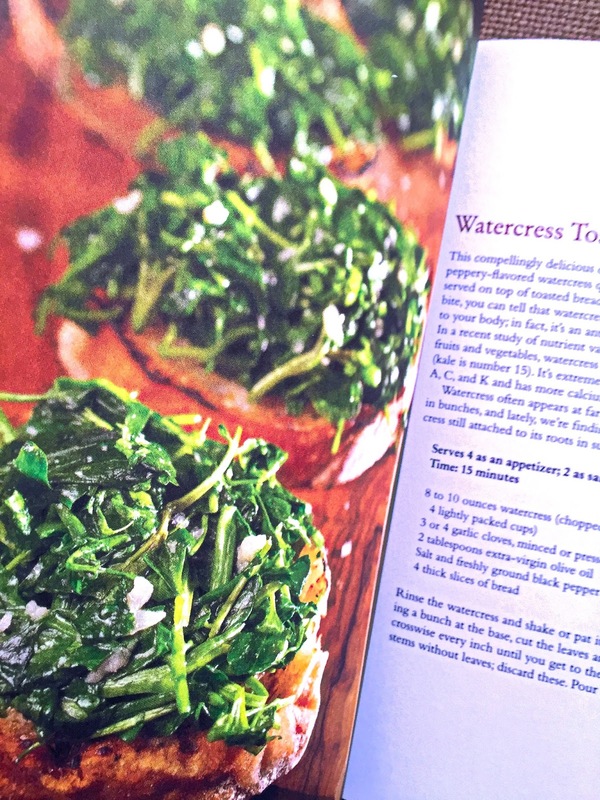 Many of the recipes include variations and serving and menu ideas for accompanying recipes that will complement the dish. There is a Green Tomato Omelets that uses plenty of fresh ingredients including parsley, chives and thyme. Jenny's Best Breakfast Smoothie that uses watermelon, avocado, kale, almond butter and flax-chia meal. Think you don't like veterinarian? There are traditional recipes for favorites that will have you re-thinking that. and they even have recipes for Nori Rolls using Kale and Pasta Carbonara using zucchini and smoked cheese. They even have a Philly Cheese that uses Portabello Steak Mushrooms. YUM! 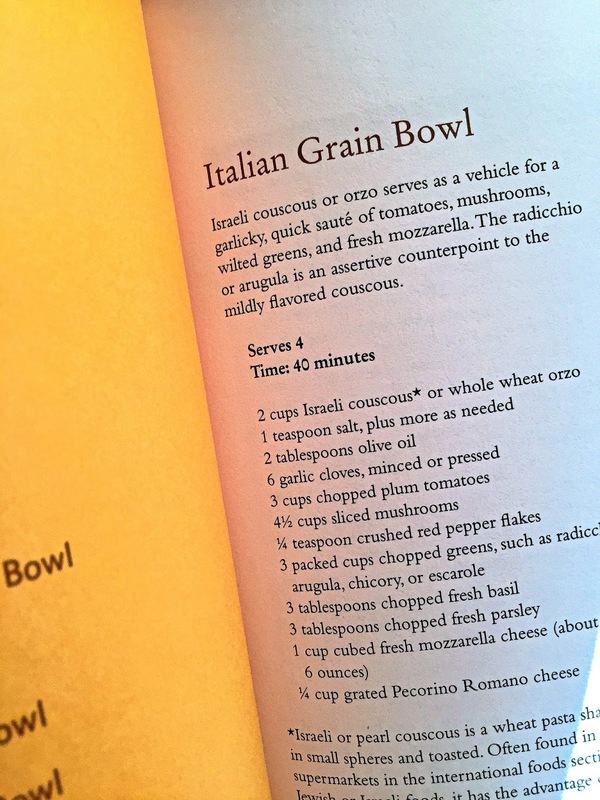 My favorite thing about the book is that as I glanced through the recipes I noticed that most of the recipes called for many of the ingredients I already have in my pantry! 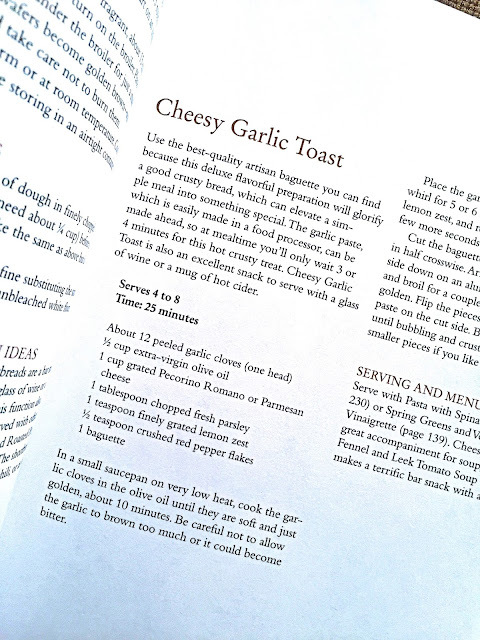 The recipes are easy to follow. Look for this book in my upcoming Holiday Gift Guide for 2017 which you will find at the top of my blog on November 1st.